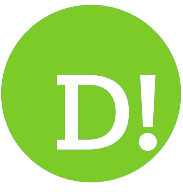 By Maggie Barry on 2018-12-02 - Experienced car journalist. THE Beast from the East is here but this time it is looking very good. 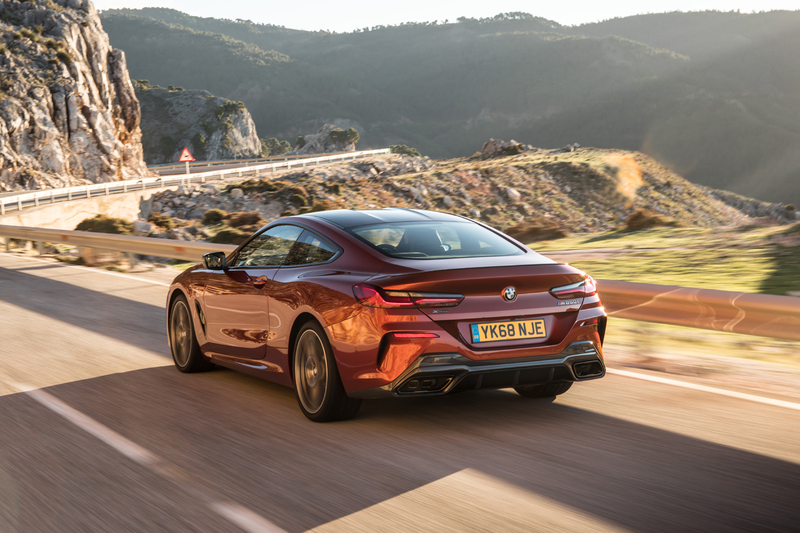 This is because the beast is the new BMW 8 Series Coupe and the east ain't that far away - Munich to be precise. 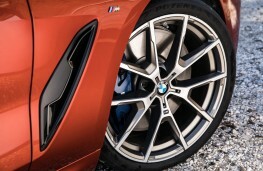 "This is the rebirth of an icon," said Alex Morgan of BMW. 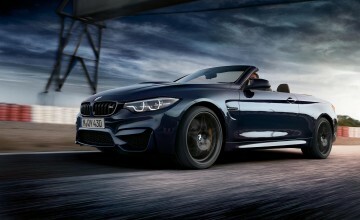 "The return of our flagship model after 20 years. 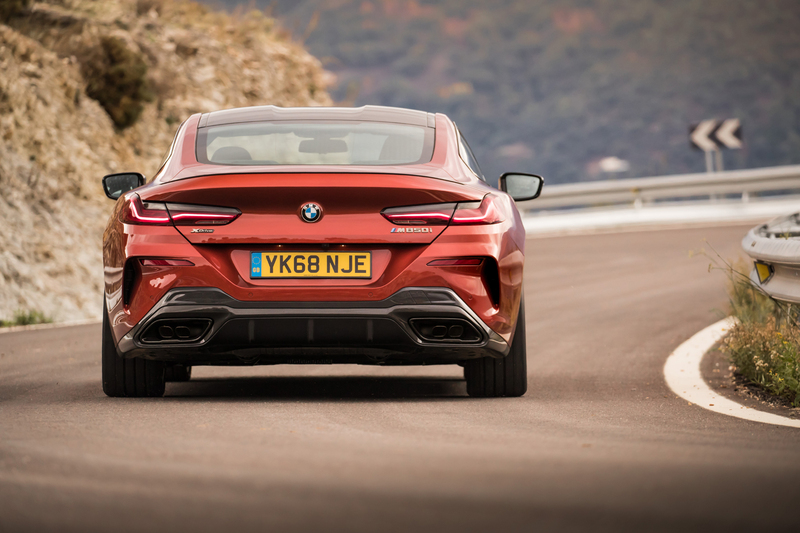 "It is a major step upwards in terms of luxuriousness and has been developed alongside the BMW 8 GTE race car." 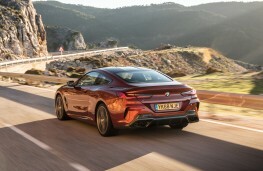 The result is a car that fuses dynamic driving with technical knowhow and the ultimate in luxury and refinement. 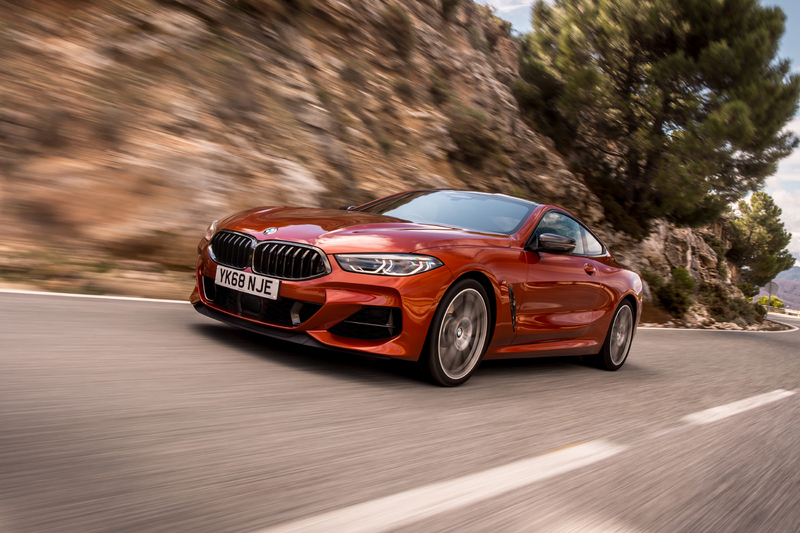 The epitome of this is the petrol driven M850i xDrive with 530ps, an electronically limited top speed of 155mph which completes the 0-62 dash in a mere 3.7 seconds. 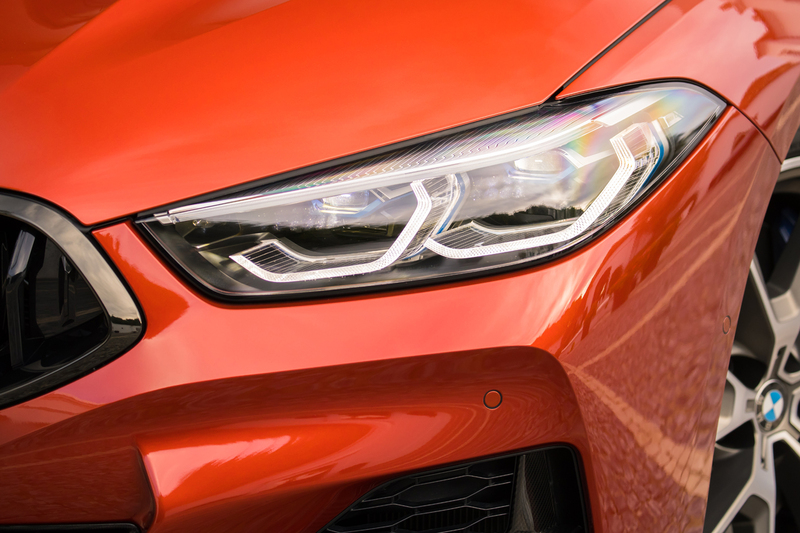 The feeling behind the wheel as you press down and test that figure is quite remarkable. 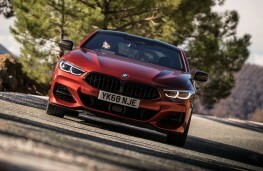 The 850i and its stablemate the diesel 840d xDrive - top speed 155mph, 0-62 in 4.9 seconds and 320ps - have been designed by a Brit, John Buckingham, who works out of BMW's Californian design studio - and what a job he has made of them. The car is stunning sitting low slung on big 20ins wheels. The front grille retains the signature BMW kidney shape but tweaked slightly and in the 850i the slots open automatically to let air in to reduce drag. The bonnet is long and the silhouette elongated. 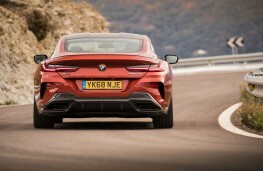 It is deliberately wide at the rear to show off the 8's muscularity with a rear spoiler and twin trapezoidal exhausts. Coming up behind it is a joy and approaching it from the front you must take a second look. "Have you seen the size of the brakes on this car?" my co-driver goggled. I hadn't yet looked but I sneaked a peek when we got out and oh my, they were big. All of this pales into insignificance however when you turn on the engine and the soundtrack of this car echoes through the streets. The 850i has a 4.4-litre V8 twin turbo-charged engine with variable valve control that roars and pops, particularly in sport mode, as you turn it along the road. Both this car and its 3.0-litre six cylinder diesel sibling - not far behind in the soundtrack stakes - have an eight-speed Steptronic automatic transmission or shift paddles on the steering wheel for manual application. 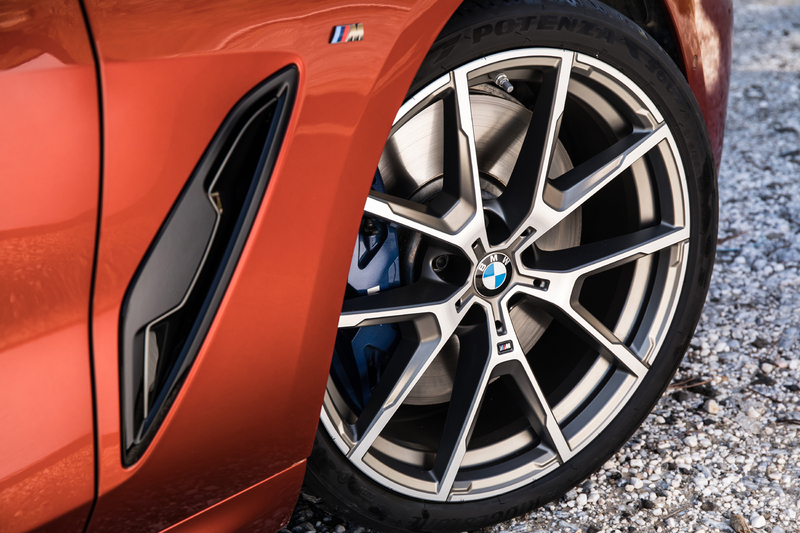 They also feature a Launch Control function for ultimate acceleration from a standing start. Inside they are all sophistication in leather and tech. 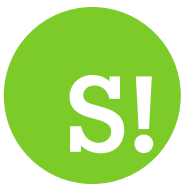 Buttons and switches have been kept to a minimum for a sleek high-class look. 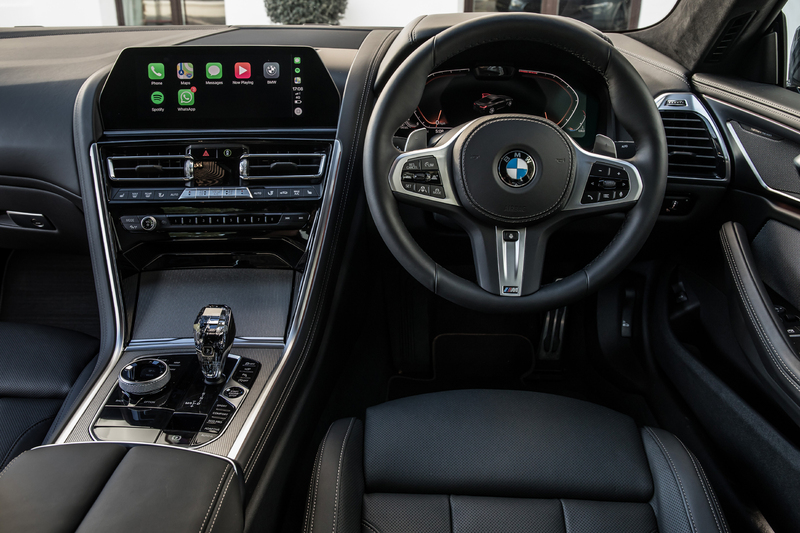 The gearknob features what BMW call its crafted clarity glass with a floating 8 in it, there is loads of piano black gloss and the Harmon Kardom sound system has steel mesh speakers embedded in the door. 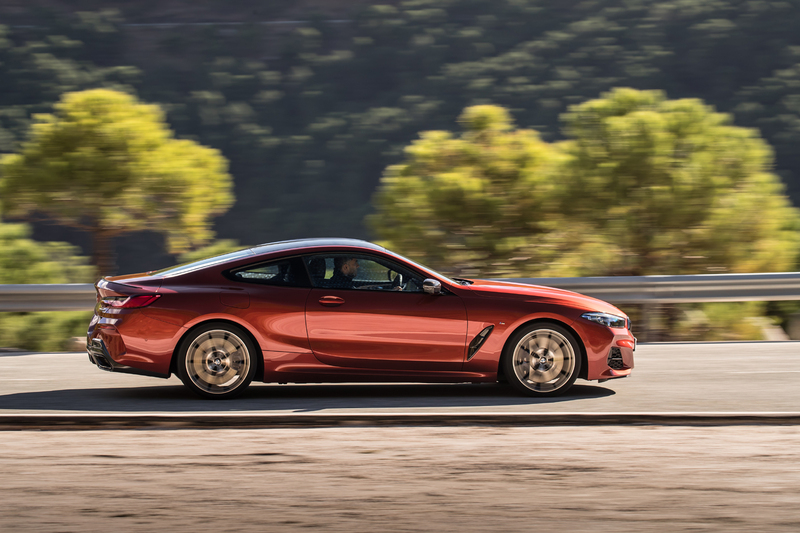 This new 8 series coupe is a rare and beautiful beast and a comfortable one too with extremely well padded seats. 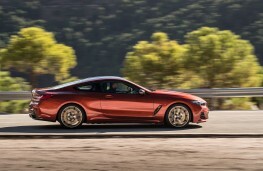 It is also, believe it or not, a four seater, well in truth a two plus two with space really only for young kids but what that means is that you can actually fold down the rear seats for more storage space. And then there's the tech. BMW were anxious for us to try out their new reverse parking assistant - less of a high viz chap with paddles and more of an electronic whizz. It's designed for people to get in and out off their driveways safely with minimum effort and maximum safety. You drive forward for less than 50 yardss at under 20mph and the car remembers your track. When you want to leave you enable Park Assist, select reversing assistant, put the car into reverse and all you have to do is work the brake and accelerator. 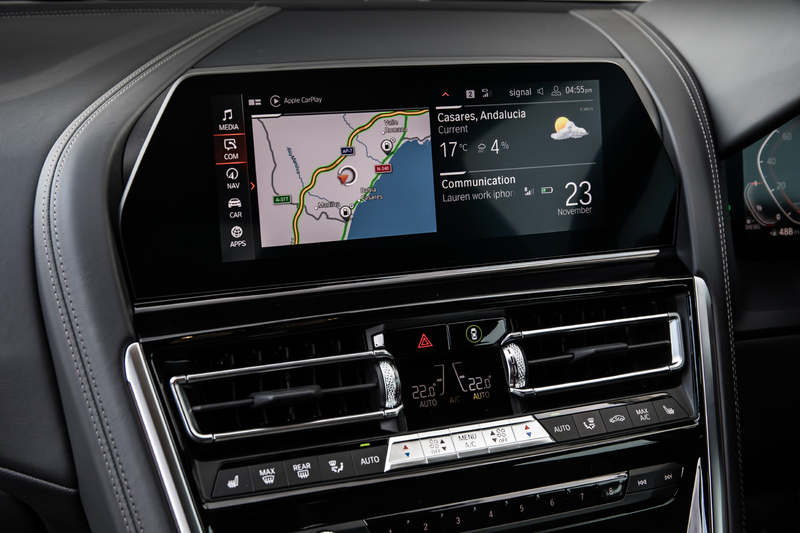 Other driver assistance systems are also available and standard including a plethora of radars and sensors to warn of hazards and accident risks. There are corrective braking and steering features, cruise control, collision and pedestrian warning with city braking, an excellent head-up display and active park distance control. 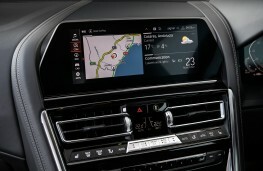 The whole lot comes with BMW's Live Cockpit Professional with a 10.25-inch display commanded by a fingertip dial paired to a 12.3-inch instrument cluster. 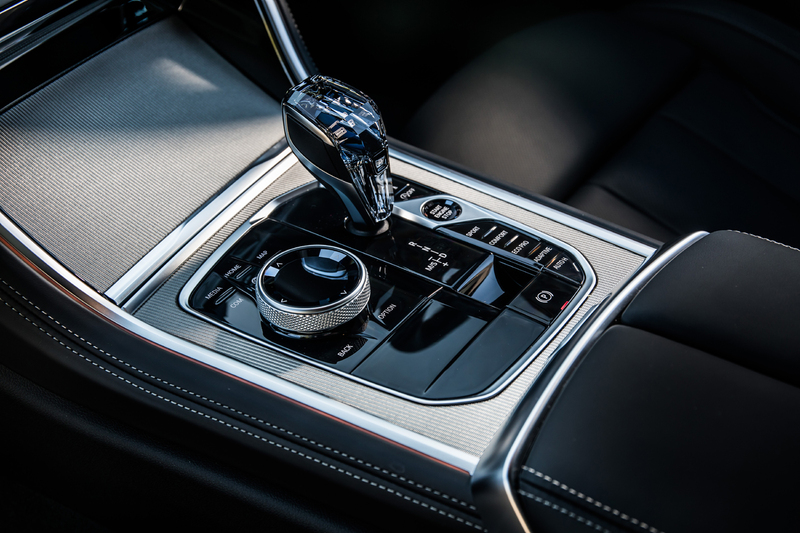 The sat nav works intelligently with the automatic transmission to let the car know when it is coming to a junction, for example, and the car shifts down. 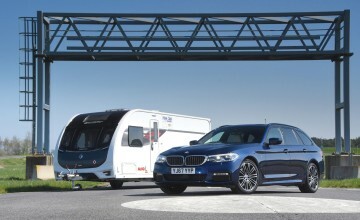 Each of these cars benefits from permanent four wheel drive as standard. 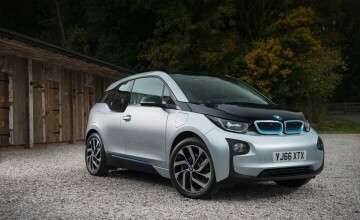 The CO2 figures for the petrol are 221g/km and 160g/km for the diesel, a well-balanced and canny beast. 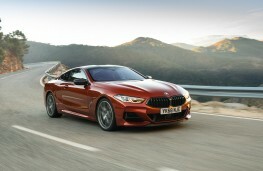 Prices start at £76,270 for the 840d and £99,525 for the 850i. Much of these systems and tech will be cascading down through other models shortly to be released, like the ever popular X5 and the backbone of BMW the new 3 Series. Exciting times ahead - not least for the driver lucky enough to be sitting behind the wheel.